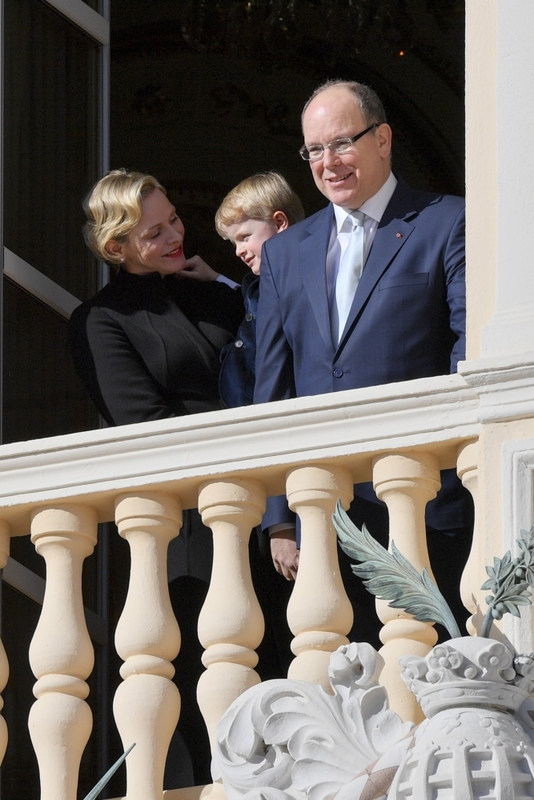 On 26 and 27 January 2019 the celebrations of Sainte Dévote, the Patron Saint of Monaco, took place. On the evening of Saturday 26 January, TT.SS.HH. 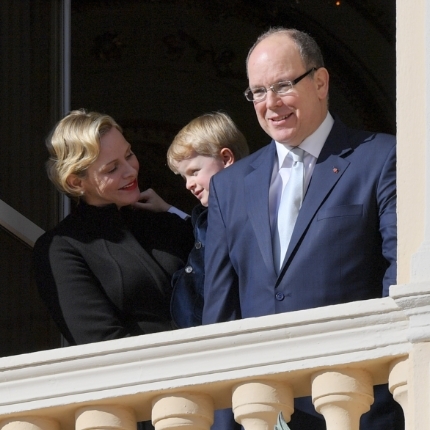 the Prince and Princess, accompanied by Crown Prince Jacques, took part in the traditional mass (Worship of the Holy Sacrament) in Sainte Dévote Church, and burned the symbolic boat on the forecourt, in the presence of the representatives of the Monegasque Institutions. Since 1924, under the reign of Prince Louis II, a boat has been burned on 26 January. On Sunday 27 January, following the religious ceremony which took place in the Cathedral of Monaco, a procession involving the penitents of the Archconfraternity of Mercy came to present the relics to the Princely Family on the Place du Palais. According to legend, Dévote, a young Christian woman native to Corsica was martyred by the Romans in the Fourth Century and her remains, placed in a boat, drifted to what is now the Port of Monaco. From the 16th century, at the same time as asserting its sovereignty, the Grimaldi dynasty promotes the cult of Sainte Dévote. Sainte–Dévote is the protectress and patron of the Princely Family and the Principality.